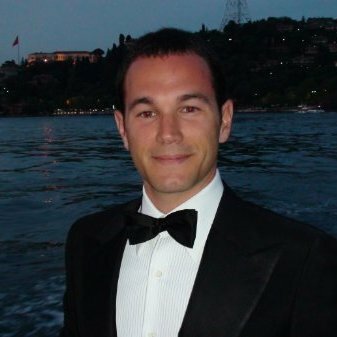 Cem is the Founder and CEO of QUALIST since 2009, he is also a board member and the CEO of Tracim, where he first worked as a Project Manager in 2006. Cem holds a bachelor degree in Economics from New York University. He garduated in 2005. Tufekci is interested in new technologies, organizational development, and strategic planning. He is also interested in skiing and tennis.